Last two weekends ago, I had a great time having our Worship Ministry church camp at Johor Bahru, Malaysia. 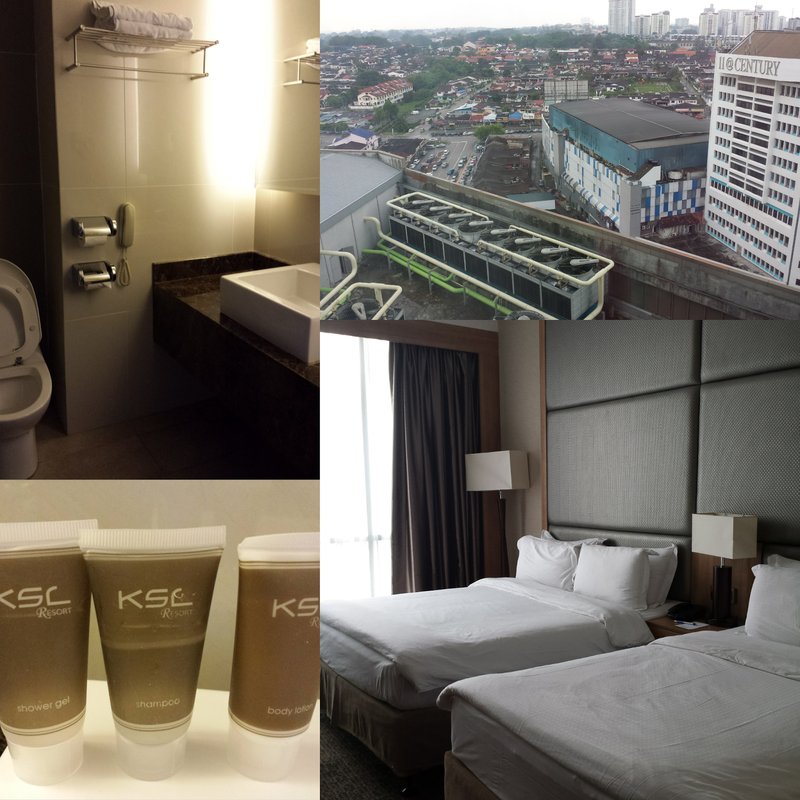 We stayed at KSL Hotel and Resort Johor Bahru Malaysia for 3 days. The hotel boasts of having a thousand air conditioned rooms, dinosaur themed waterpark (these dinosaurs move and splat water at the guests), shopping center, restaurants, spas, and convention areas. From Singapore we took a bus to the resort. The ride took us hours because our group is composed of 250++ participants. If going on your own, I guess it would take an hour or less depending on the queue at Singapore and Malaysian immigration. When we arrived at the resort the lobby was so packed. I was a bit tired, exhausted and nursing a headache because of the hot weather conditions. So when we (my roommate) collected our room keys we immediately rush to our room to rest until the first program would start. From the lobby you could catch a glimpse of the dinosaur themed waterpark. The food served during our stay was buffet style. We ate at the same venue for the next 3 days with live entertainment and music from our church people. I didn't ate much at the camp because I don't really like the food that is served. We'll except for the pasta served for lunch on the second day of the camp. This is just base on my personal taste and opinion. The shopping mall has 4 levels of shopping areas (if I'm not mistaken) complete with a cinema. There are a lot of activities and entertainment at the area so you won't get easily bored. 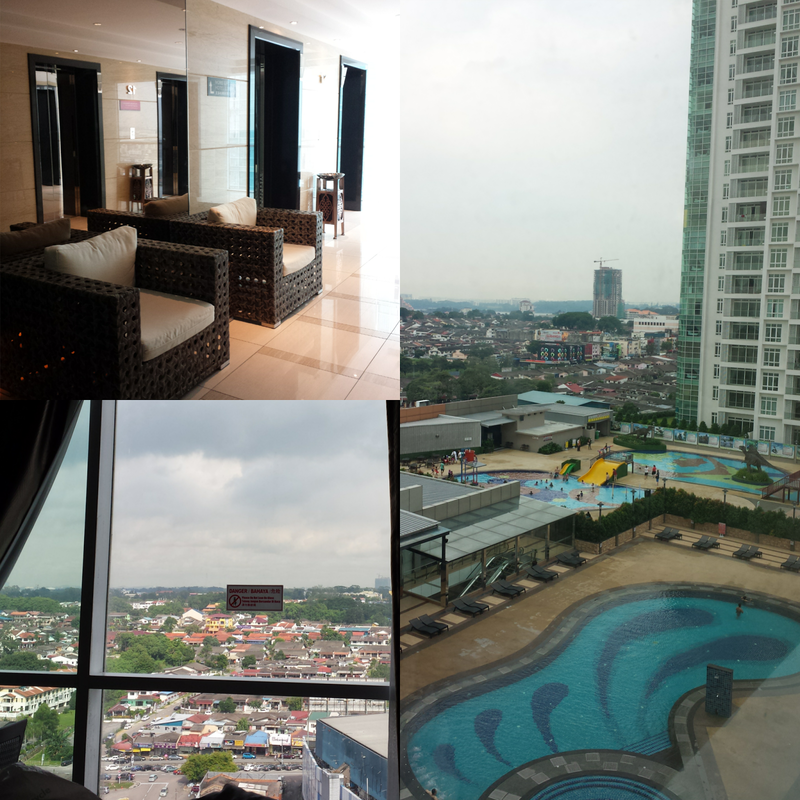 The hotel also boasts of spacious convention areas at the 7th floor which I think is perfect for large gatherings. No wonder I saw a lot of group gatherings and events at the area. I really had a great time at our camp. I've been looking forward to the event itself and I was so elated to have joined. 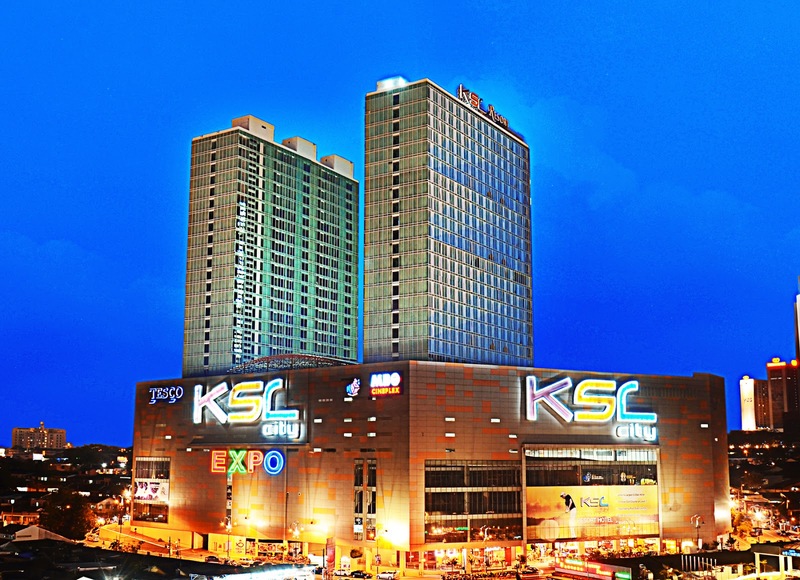 I find that KSL Hotel and Resort at Johor Bahru Malaysia is the perfect venue for large gatherings. 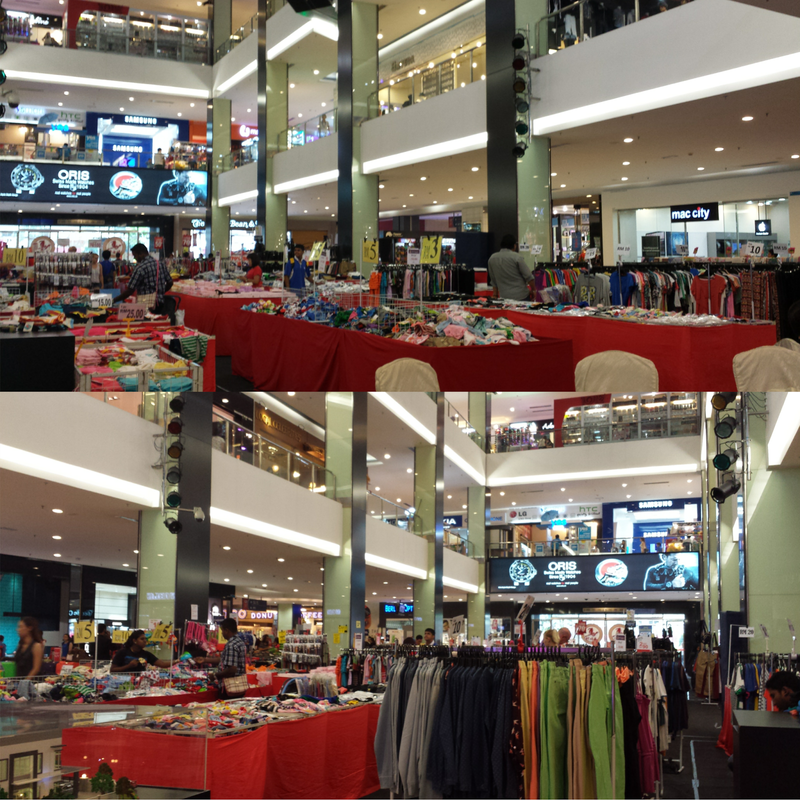 If you want to relax those muscles then you can go for massage at the spa; if you get bored, then perhaps you can go shopping or watch a movie; if you want to have fellowship with friends then you can find a handful of areas to chill; if you're hungry then there are loads of restaurants and food stalls at the mall or you can go outside if you want. If you wanted to go for a holiday, this hotel is not for it. This is a busy hotel with lots of people everywhere. You won't be able to relax if you're eyeing to rest on your holiday. I also find that our room is a bit small. It's just good enough for no more than 2 people else it'll be too cramped. They don't have bathrobes so be sure to bring cover ups. The whole body mirror at our room is a bit old as well. I was surprised that this hotel is a 4 star hotel though. Overall, I would say that this venue is the perfect place to hold large gatherings. So amazing I love the view. Nice Info! 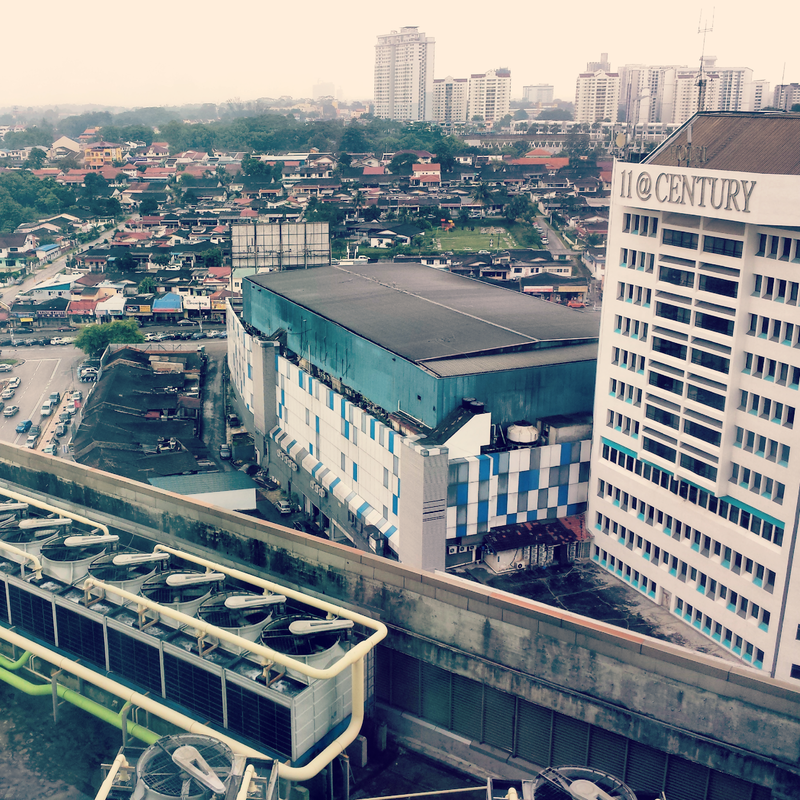 This is really a nice informative blog in which you discuss about hotels in Malaysia which is really nice.